Don’t postpone your air conditioning maintenance in Murfreesboro this summer. 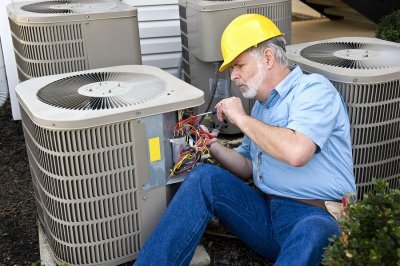 Some HVAC and air conditioning maintenance techniques can actually help boost the efficiency of your air conditioning system. With proper air conditioning maintenance, your home will be at a more comfortable temperature during the hot summer months—and your energy bills won’t be as much of a burden. One thing you can do to boost the efficiency of your HVAC system is to change your air filters at least every three months. Filters are inexpensive, and they can keep your unit from working on overdrive and causing your electricity bills to skyrocket. Also, have an air conditioning service check your unit for Freon leaks at least once a year, as leaks can cause your system to become overworked and less efficient. Finally, turn up the thermostat when you leave your home. This puts less pressure on your air conditioning unit and also saves money on your energy bills. Are you in need of air duct replacement in Murfreesboro ? Old ductwork can interfere with your HVAC system, making heating and cooling less effective, and causing your energy bills to skyrocket. Keep reading for more information on knowing when air duct replacement might be the best choice for your residential HVAC system. Ductwork typically lasts between ten and fifteen years before it is too old to function properly. If you have lived in your house for more than ten years but have never replaced your ductwork, now might be the time to do it. In addition, you may want to have a professional take a look at your ductwork if it is causing you problems, but is still relatively new. It’s possible that low quality materials were used during the duct installation, causing it to begin to fail prematurely. Check exposed ducts in your house for obvious signs of damage, such as holes, tears, or thinning material. Also keep an eye out for disconnected joints and deteriorating duct tape, which can also have an impact on the effectiveness of your air ducts. 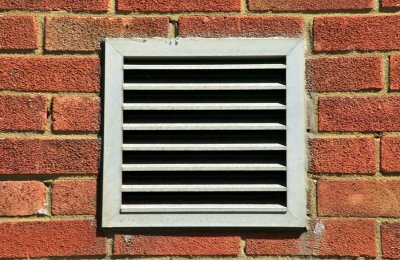 Some of the areas you may want to inspect first include the ducts in your crawl space and attic. Turn on your HVAC system to run a quick air flow test throughout your house. Go into each room that uses the HVAC system and ensure that the air flow is consistent in all areas of your home. If you recognize inconsistencies such as differences in temperature or air pressure, deteriorating ductwork may be the root of the problem. The best way to determine whether your ducts are allowing a significant amount of air to escape is to arrange a duct blower test with a local HVAC maintenance company. The service will measure the amount of air that is leaking from your air ducts and help you determine whether your ductwork is in need of replacement. Do you need AC installation near Murfreesboro? 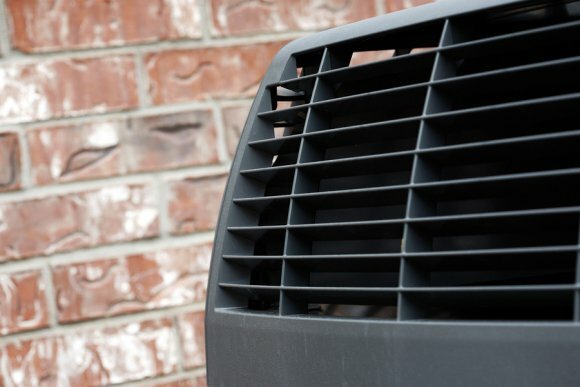 Choosing the right HVAC unit to install in your home can be a challenge. Fortunately, an HVAC company can help you with AC selection and AC installation. Watch this video to learn more about buying air conditioners. There are several different types of units to choose from, and different units are best for different home layouts and climates. Central air conditioners are especially convenient and don’t take up space inside your home. However, unlike other units, they require ductwork installation. Other air conditioner options include split ductless systems, window units, and portable units. Make sure you check the consumer reports reliability ratings when choosing a specific unit, and ask your HVAC maintenance company for their recommendations as well.